Sadly but this works not for everyone, I do not know what the problem is. I do not even know what could be the matter. TheMask85 wrote: thanks for your tool(s)! 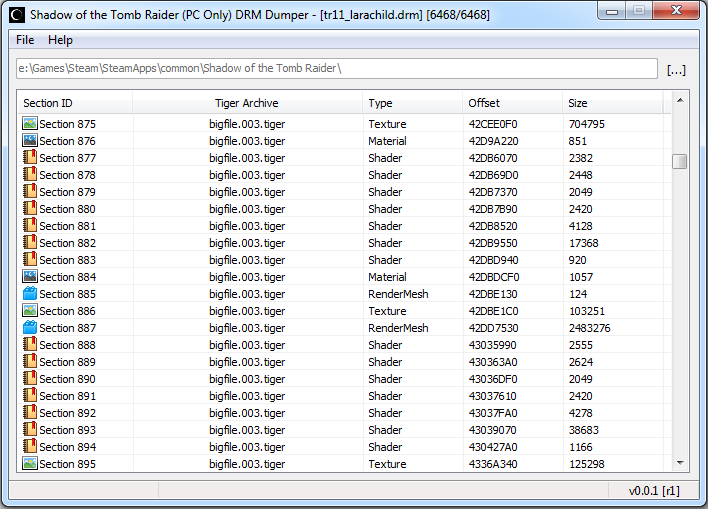 but for me, SOTTRPatcher_0.0.1_r1 is crashing the game. therefore i can't collect filenames.